Backpacker owned and operated. Many aspects of the Weary are designed based on what I like when I am traveling. 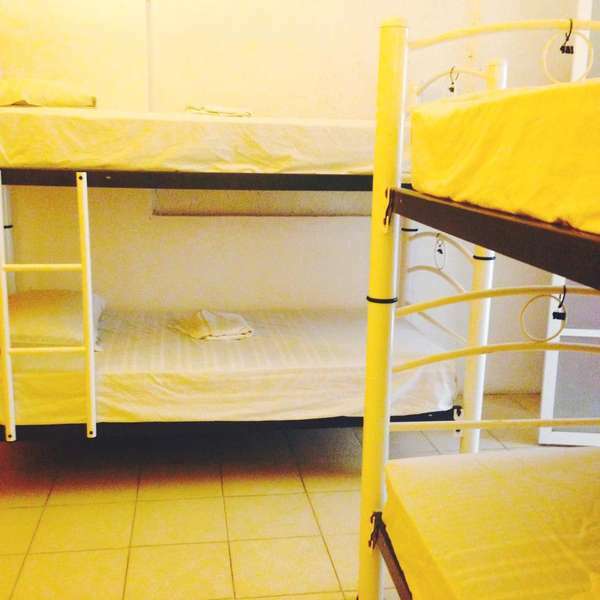 We provide a clean safe comfortable hostel where travelers meet other travelers. We have a large garden with full bar and nightly burn your own barbecue. 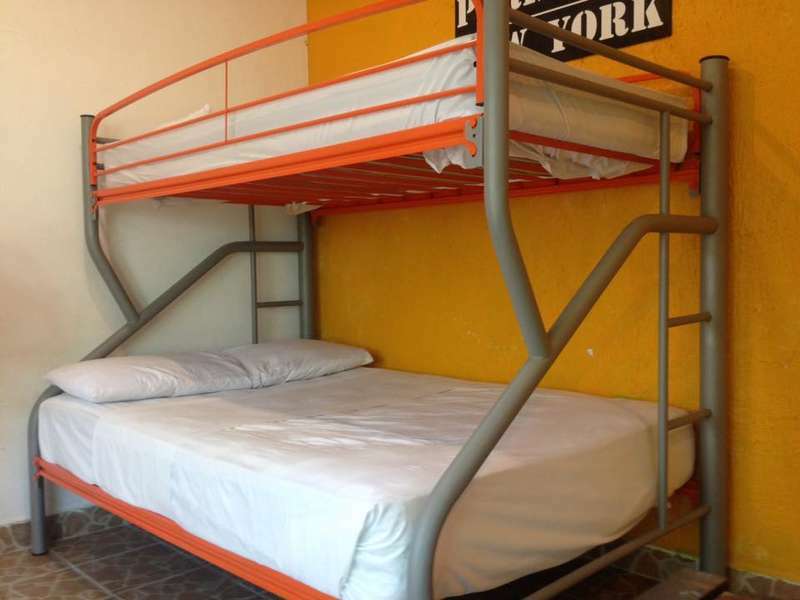 A full breakfast buffet, drinking water and more are all included in the price. 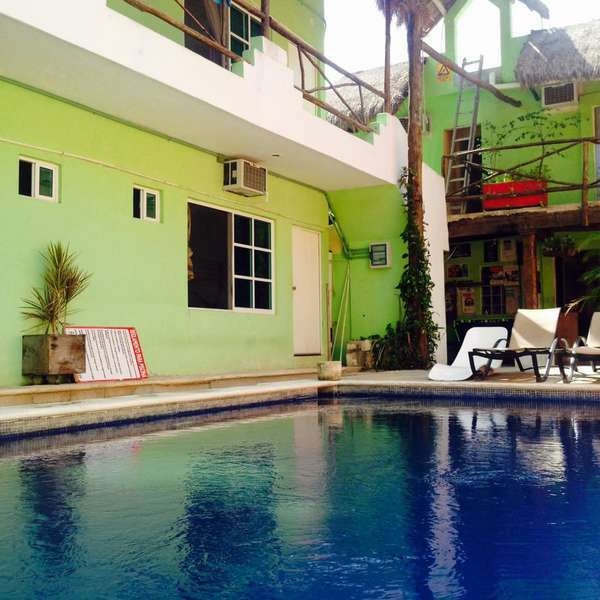 From the hostel you can visit the Tulum´s ruins, swim in cenotes or just relax on some of the most beautiful beaches in the world! We are located 4 block north of the main bus terminal and one block off of the main avenue. We are short 7 minute walk from the bus terminal. You can use a taxi but it is really not necessary. You may cancel your reservation without charge if you cancel before 1pm the day before you are set to check in.